Top Tip: Rest is just as important and training hard. Probably a bad case of road rash and broken fingers from an 'off' on wet roads in Mallorca. 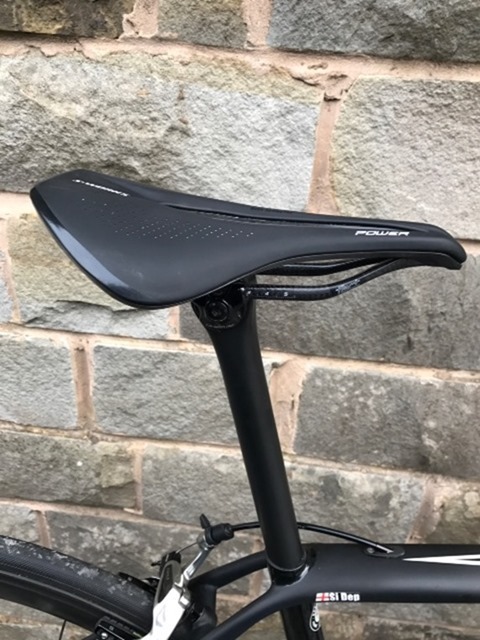 S-Works Power saddle - I got on well with the new Power saddle on my last bike, so it was the first upgrade here. 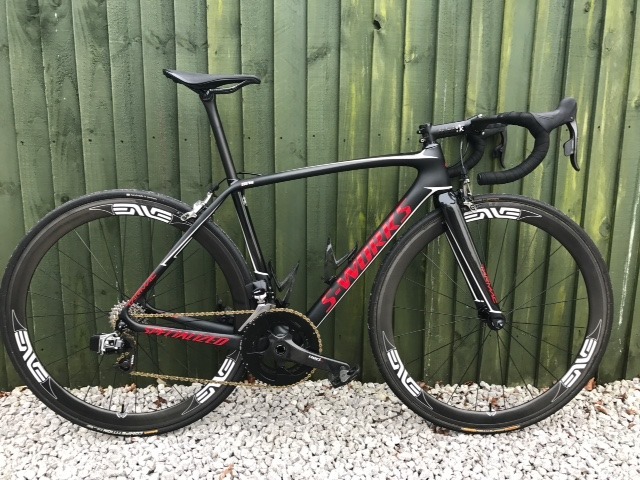 Although short, the shape keeps me planted and connected to the bike, a stable platform to put the power down. 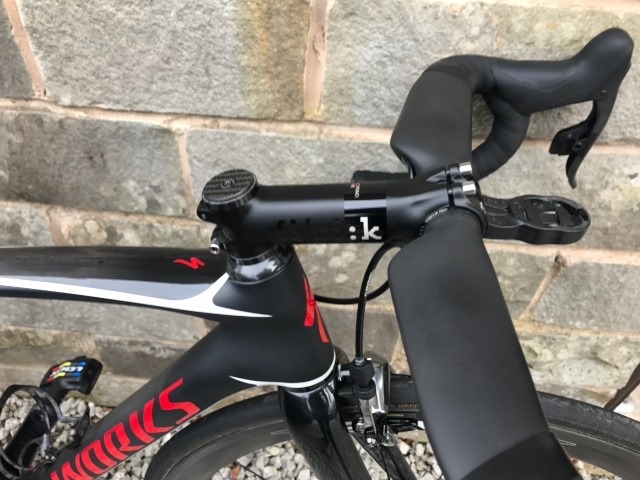 S-Works Carbon in-line seatpost - Following a RETUL bike fit I switched to an in-line post and longer stem on all my bikes, this allows me to get into a more aggressive position with my 'knees over pedals' which helps in a sprint. 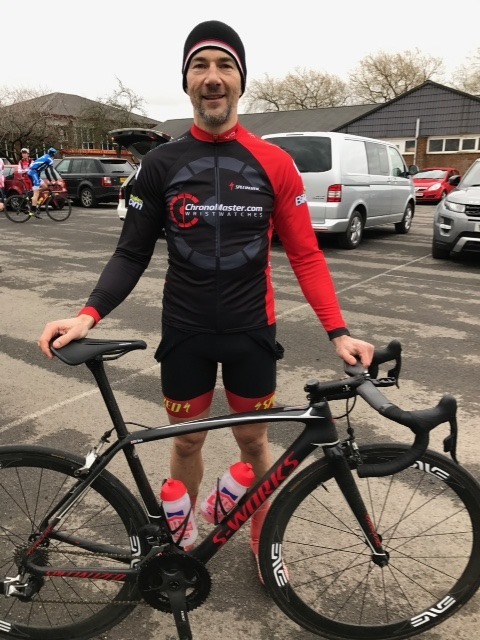 S-Works Carbon Aerofly bars - I think the aero advantage and good looks outweigh the slight weight penalty of these bars over the S-Works Carbon compact bars I use on my training bike, plus I find them supper comfy.